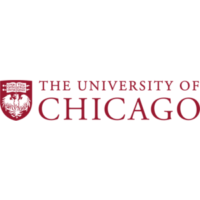 The University of Chicago seeks Senior Developer/Application Administrator for various & unanticipated worksites throughout the U.S. (HQ: Chicago, IL) to create technical/coding modifications for various projects. Bachelor’s in Information Technology/Computer Science plus 5 years experience required. Create, customize and integrate complicated technical frameworks into a web-based vendor supported application in multi-tiered environment. Integrate applications to support and resolve database production issues. Provide technical consultation, production support and project management. Review and assess impact of underlying technologies on supported applications, including back end process, production support databases and data integrity. 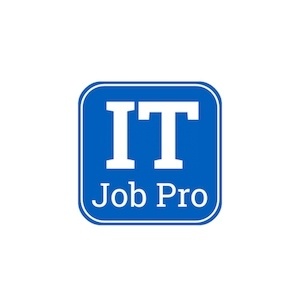 Work with team to maintain application batch jobs for processing numerous data feeds, system stability and performance. Create and conduct unit testing. 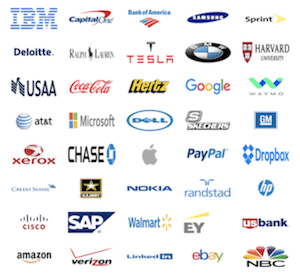 Perform change and release management to ensure high quality system releases. We are an Affirmative Action/EOE.